Say hello to the first CDJ deck that doesn’t play CDs. Spotify, and others, CDs are practically dead while CDJs still continue to be prominent among the DJ community. While the CD continues its slow death, Pioneer has certainly put a nail in CDs coffin with the XDJ-1000. 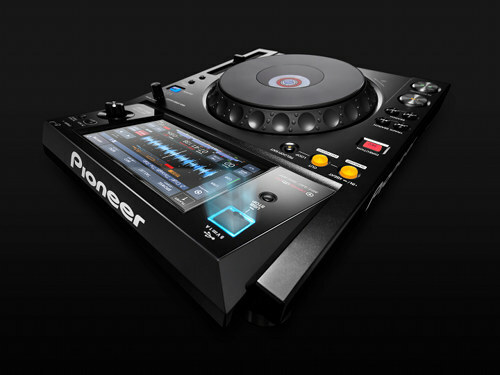 The XDJ-1000 is the Pioneer’s first USB-only deck — the first CDJ to not play CDs. 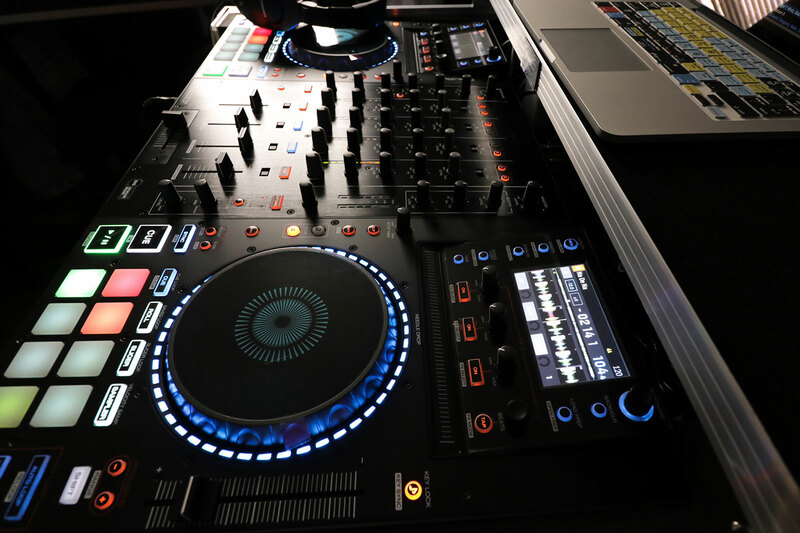 The XDJ-1000 has similar features that other high-end CD decks offer, but it also has a 7-inch touchscreen to help browse an external hard drive, as well as the ability to analyze and prepare tracks on a computer or tablet before or during a set. This deck also allows you to jump backwards or forwards within a loop. The XDJ-1000 will retail for $1,200.